Emma Lohan and Anna Mullarkey have embarked on quite similar musical journeys; both have spent years creating music as part of a band (in Rivers & Crows and My Fellow Sponges, respectively) until they, now, start to find their own unique voice and sound. This October sees Lohan and Mullarkey embark on The Black Atlantic Tour to promote the release of Lohan’s debut solo album, Black Atlantic. Backed by a stellar 6-piece band comprised of horns, strings, synths, percussion and Gregory Sanders-Gallego on lead guitar; Emma Lohan’s natural, carefree approach to performance is infectious, putting people at ease to let go and enjoy the moment. To experience Black Atlantic live is to be taken on a whirlwind musical trip that embraces her audience from the first note. With upbeat guitar licks, rich harmonies, honest lyrics and beautiful arrangements Lohan invites her audience to forget everything and just dance. Lohan’s debut single ‘Wander Free’ is easy-listening at its best; her gentle voice wisps around you and the laid-back music takes you on a trip across blue seas and sunny beaches. 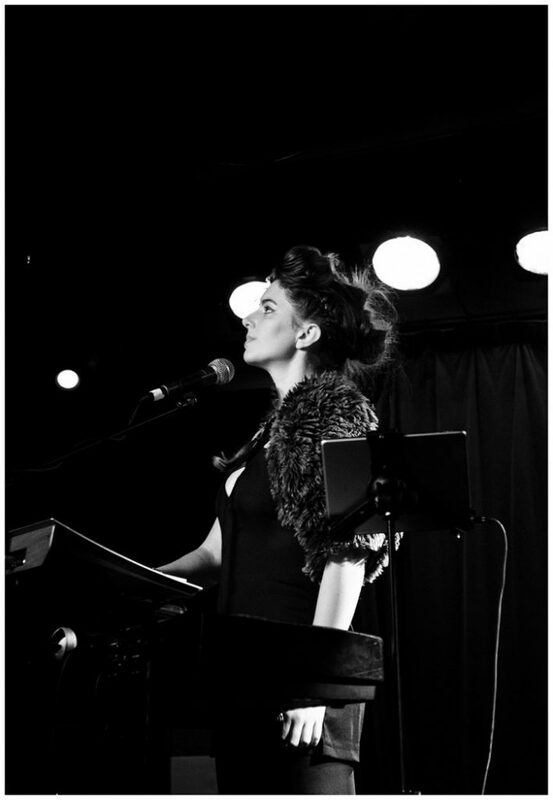 Anna Mullarkey brings her new electronic project to the stage. 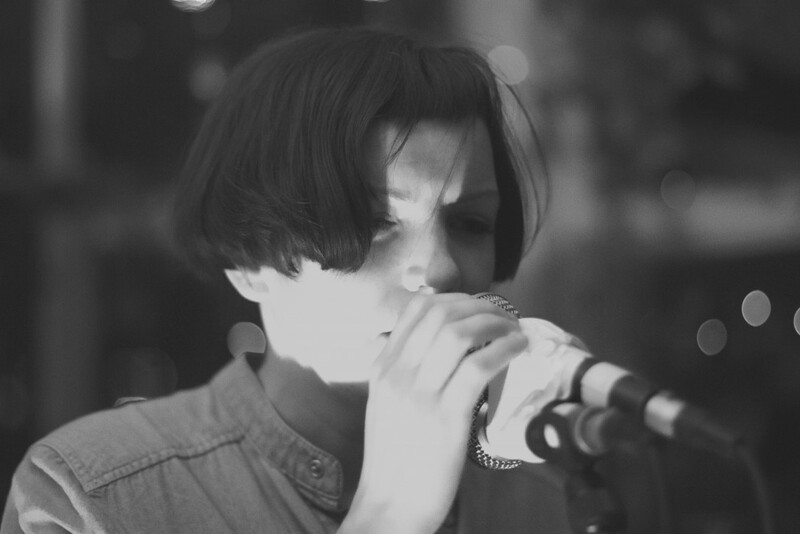 Her music is a fusion of multiple genres with roots in folk, jazz and minimalism. Anna has been touring and composing with My Fellow Sponges for the past five years whilst also composing soundtracks for multiple documentaries. Her current project explores dance music as a solo performance artist intertwining retro synthesizers with a modern house edge. 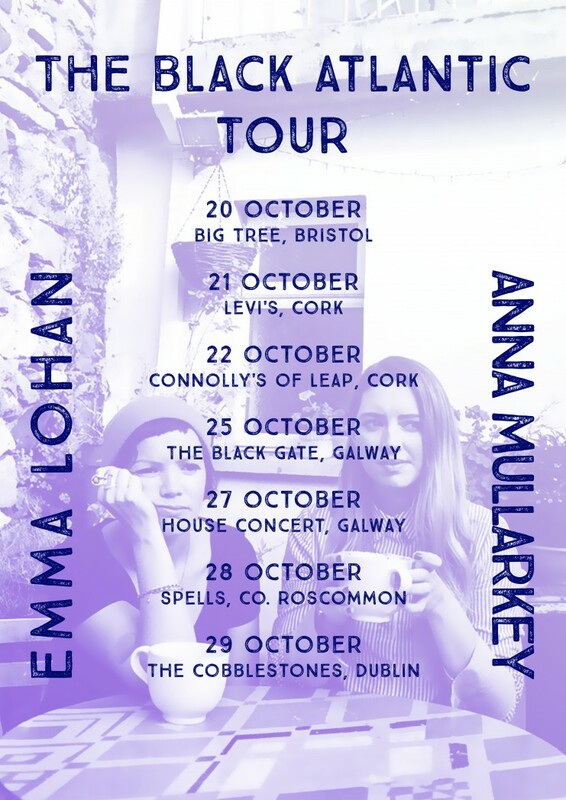 To mark the launch of The Black Atlantic Tour, Anna Mullarkey and Emma Lohan will both release a single from their forthcoming albums. ‘Baby Dragon’, Anna’s first solo release is a heartfelt track written on piano with a blend of electronics giving it an underwater disco feel. I just want to say I’m newbie to blogging and site-building and actually savored this blog. Almost certainly I’m likely to bookmark your site . You really come with really good writings. Regards for sharing your website. wonderful put up, very informative. I wonder why the opposite specialists of this sector don’t notice this. You should continue your writing. I am confident, you have a huge readers’ base already!